A new comedy series following the tourist team of Wow Wales, who are tasked with selling Wales to the world. 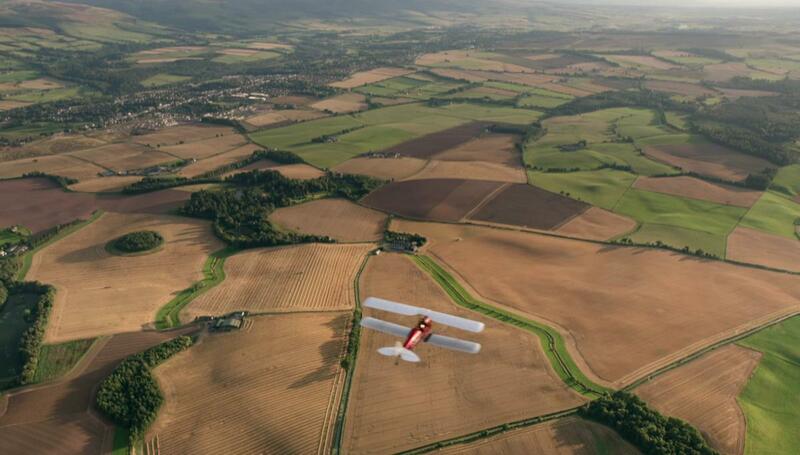 In an exhilarating mix of aviation adventure and historical detective work, presenter James Crawford takes to the skies to explore Scotland’s cities, coasts and countryside. 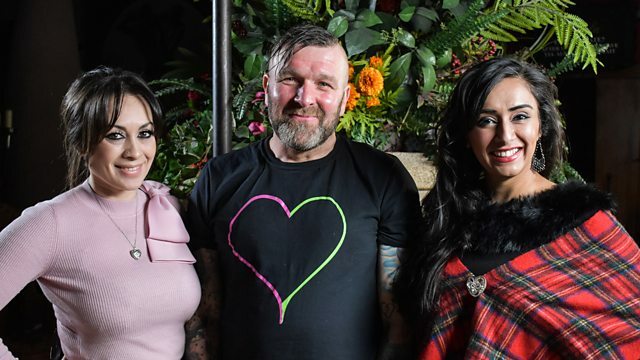 See antiques expert Roo Irvine, trader Gary Barton and blacksmith/upcycler Kevin Paxton head to St Andrews to rummage through its antique shops, scrap yards and flea markets in the hope of finding items that they can each turn into a healthy profit. When the day is done and they’ve got their items, they have just three weeks to turn them into cash. Long Night at Blackstone is Greg Hemphill’s second outing as a director, and is the follow-up to his hilarious and terrifying West Skerra Light. Faye Bowers is the host of a low-rent paranormal activity show, amaster of trickery and pretence, but she is desperate to be taken seriously as a journalist. When she learns that the show is to be axed, she is determined to go out with a bang. The venue for the final show is the mysterious Blackstone Manor, a huge dilapidated pile inhabited by the Laird of Blackstone and full of stories of past horrors. Though the filming day starts normally enough, it soon becomes apparent that all is not right, and for the very first time in the show’s history, the ghosts may in fact be real and very dangerous. Battling backstabbing colleagues as well as the terrors in the house, Faye finds herself making a show that could catapult her career into the big league – if she can survive the night. 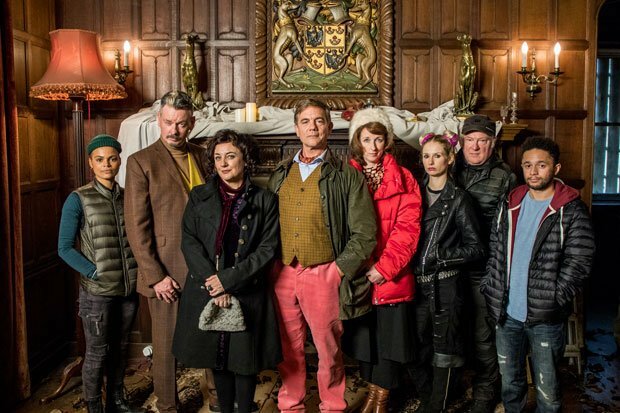 Starring Lorraine McIntosh as Faye Bowers the presenter, John Gordon Sinclair as Pat Tomorrow the psychic sidekick, Julie Wilson Nimmo as Dom the Producer, John Michie as the Laird, and introducing a very special mystery guest. Angela Rippon and Dr Chris van Tulleken team up with scientists to turn back the clock on a group of volunteers, showing what can be done to reverse the ageing process. Over the course of three months, the volunteers are put through a variety of tests and placed on a lifestyle plan to turn back the clock on ageing, but will it work? Can they reverse their body age? Fifteen years ago film-makers Alistair Scott and Douglas Campbell spent a year on the notorious Raploch Estate on the outskirts of Stirling, charting the lives of the many and varied characters who lived there.They found a huge variety of human endeavour and aspiration, from single mothers to aspiring footballers, a legendary teacher and those fighting heroin addiction. 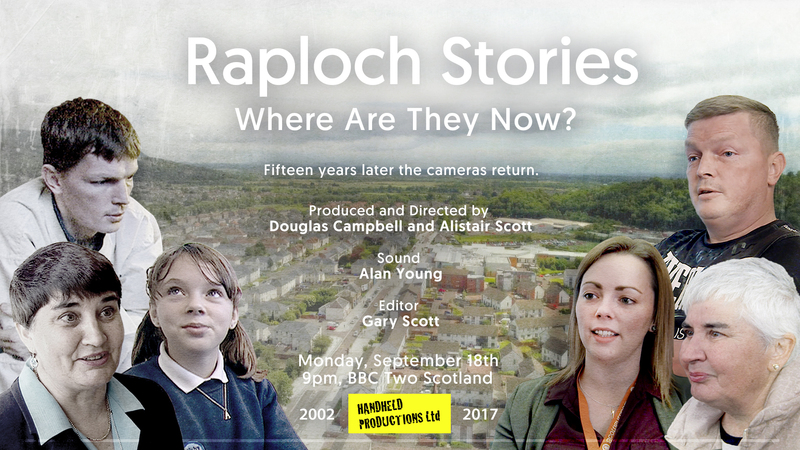 Earlier in 2017, Alistair and Douglas were commissioned by BBC Scotland to produce a new documentary that would uncover what had happened to the original characters from all those years ago. Many were reluctant to participate again, but those who did take part gave a fascinating insight into changes that have taken place over the years. 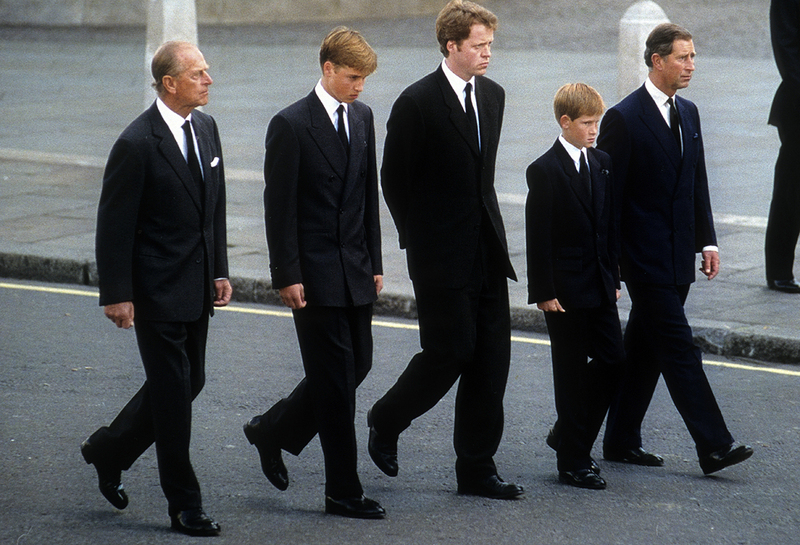 Documentary marking the 20th anniversary of the funeral of Diana, Princess of Wales, a defining moment in history which brought the world to a standstill. Narrated by Kate Winslet. For decades, Margaret Atwood has been universally acclaimed as Canada’s greatest living writer. Fearlessly outspoken in life and in her work, Atwood has always been an unrelenting provocateur. Now at the age of 77, her star shines brighter and bolder than ever with an explosive television adaptation of her best-known work The Handmaid’s Tale, which was first published in 1985. 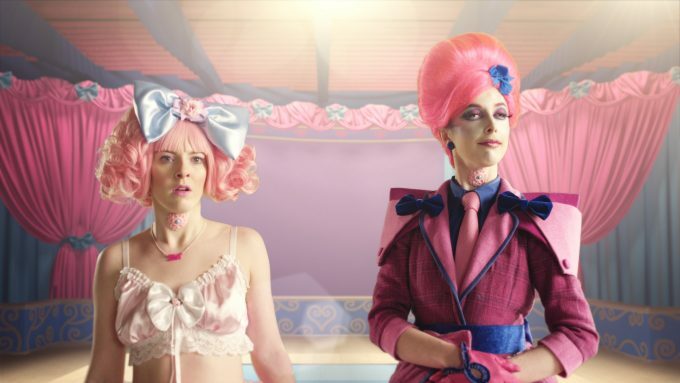 It is a dystopian work of speculative fiction set in the future, which has drawn comparison with aspects of Donald Trump’s leadership, in particular the charges of misogyny which have inflamed anti-Trump campaigners across America. 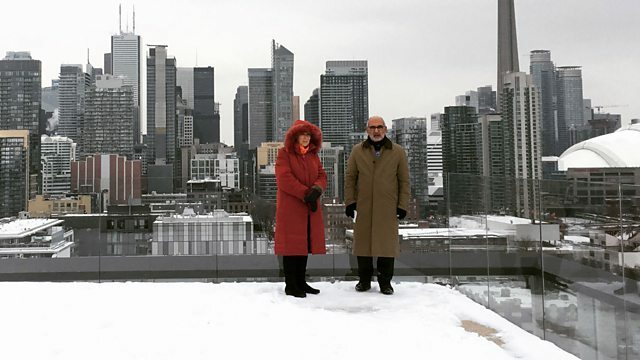 Alan Yentob meets Margaret Atwood in Toronto and discovers how a childhood spent between the Canadian wilderness and the city helped shape her vision of herself and the world, set alight her imagination and set her forth on a path to literary success. 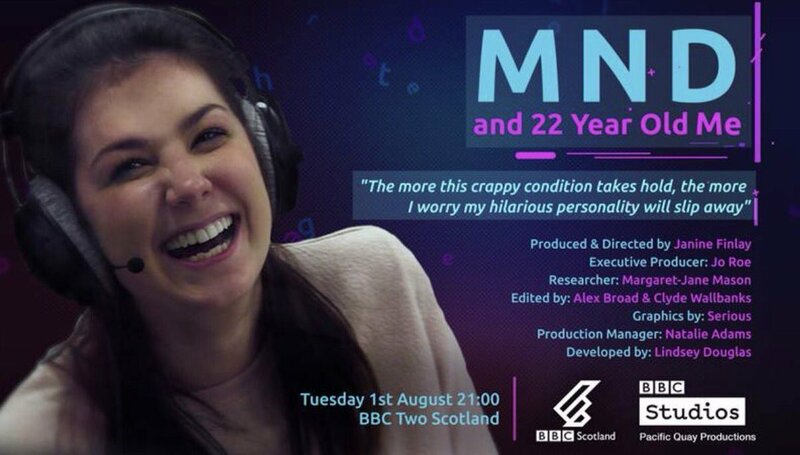 The youngest person with motor neurone disease in Scotland, Lucy Lintott, is becoming paralysed – she can no longer walk unassisted and she’s losing her voice – not great for a chatterbox like Lucy. Even thoughshe’s been given only a few years to live, Lucy is determined to do what 22 year olds do – including dating. Over a six-month period, this lover of food and country music reveals how she is struggling to hold on to her personality and her infectious laugh. Lucy visits Newcastle where she meets a stand-up comedian who can still crack a joke even though he can’t speak. At a clinic in Edinburgh, Lucy’s voice is recorded with her sister’s, to create a personalised synthetic voice. And in an emotional photographic sitting with portrait photographer Rankin, Lucy confronts two polarised parts of herself – the perfect Lucy pre-diagnosis, and the broken Lucy three years after diagnosis.